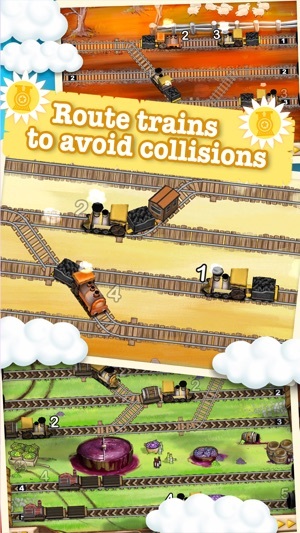 Control trains with a swipe of the finger and avoid disastrous collisions! 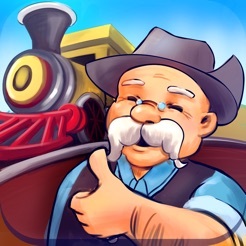 5 Million players love Train Conductor and you will too. THIS IS NO SIMULATION - JUST SUPER FUN! 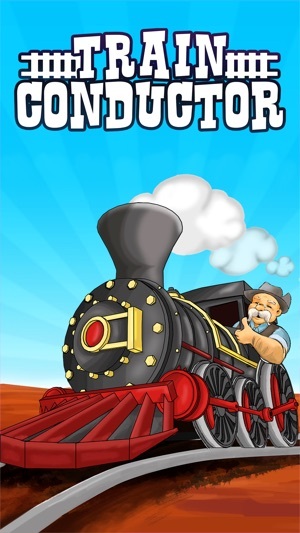 Become a Train Conductor today! Directly control trains with your finger. Send them to their destinations by creating track connections with a quick swipe. 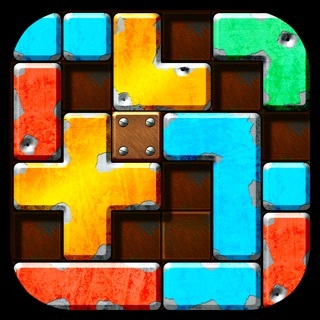 Tap a train to stop it, tap again to get it moving. 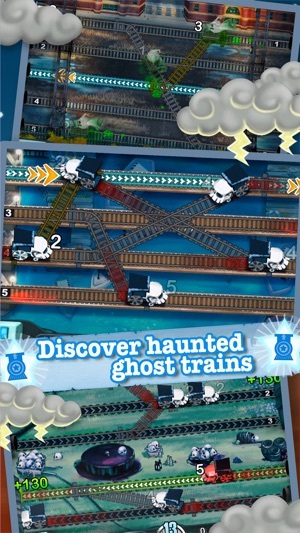 Avoid disastrous collisions, and manage the peak hour of commuter trains. "You will love Train Conductor and it will reward you." "The design is simply brilliant." 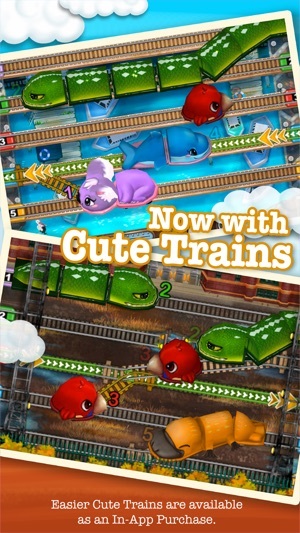 Play with Cute Trains, designed just for kids! Slower, easier, trains that your kids can play with for hours. Play with the happy dolphin, the cuddly koala, the grumpy snake, the sleepy platypus and the colorful rosella. Cute Trains are very forgiving with little fingers. Kids can let their imaginations run wild in this wonderful new mode! 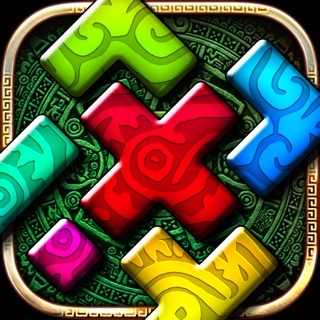 Added 64 bit support - the game now performs well, to say the least. 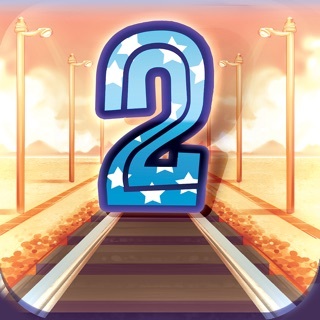 Warto także pograć w Train Conductor 2.